During a communion service at a village church, the teenage son of a vicar brutally attacks his father with an axe. The horrified congregation watch the son escape and during a frantic police serach rumours arise that the boy was involved in devil worship. Professor Matt Hunter, an atheist ex-minister and expert on religion, is brought in to advise, yet he quickly suspects the church attack may have a far more complex cause. Meanwhile, a ten-year-old boy called Ever grows up in a small Christian cult. The group believe they are the only true humans left and that the world is filled with demons called Hollows, but they're working on a bizarre ritual that will bring peace and paradise to the world. Soon, the worlds of Matt and Ever will collide in one awful, terrifying night where Matt is thrown into the frightening and murderous world if religious mania. 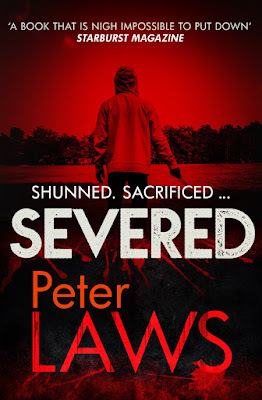 Peter Laws is an ordained Baptist minister with a taste for the macabre. He regularly speaks and preaches at churches and events. He lives with his family in Bedfordshire. As soon as I read that blurb I knew I had to read this book. 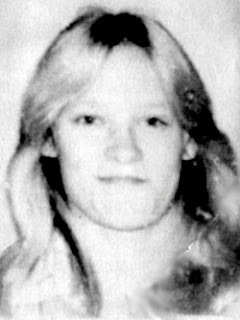 I am fascinated with cults and find them interesting to read about. So this appealed to me, and I am glad I decided to read it. 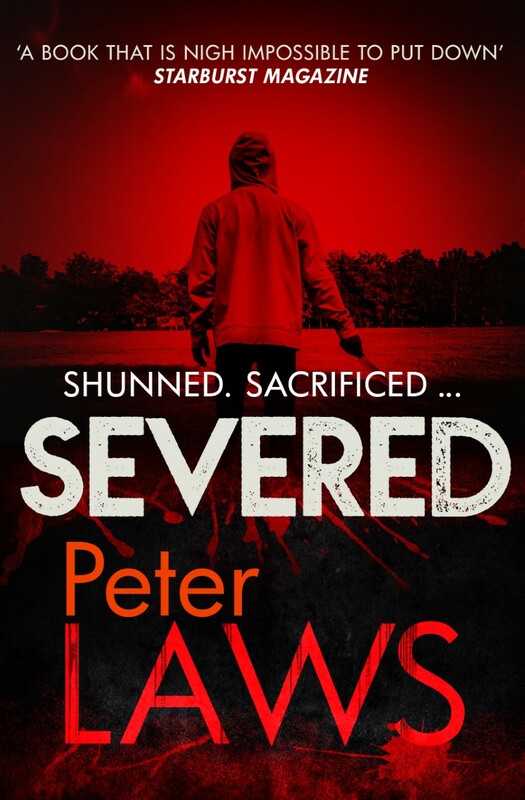 Severed has so many layers to it, in the first chapter we have the brutal attack on Reverend David East by his son, which Matt Hunter is called on to help with. Then we have this cult which Ever belongs to running throughout the book. I particularly enjoyed the parts featuring Ever. He is a lost little boy who is scared by the world outside of his immediate circle who seem to feed off each others fears and that The Hollows are out to get them. I had so much empathy for Ever, he knows no different then the life he is leading. I was rooting for him to discover the truth about the cults beliefs the whole way through, so he could have a happy life without living in fear. 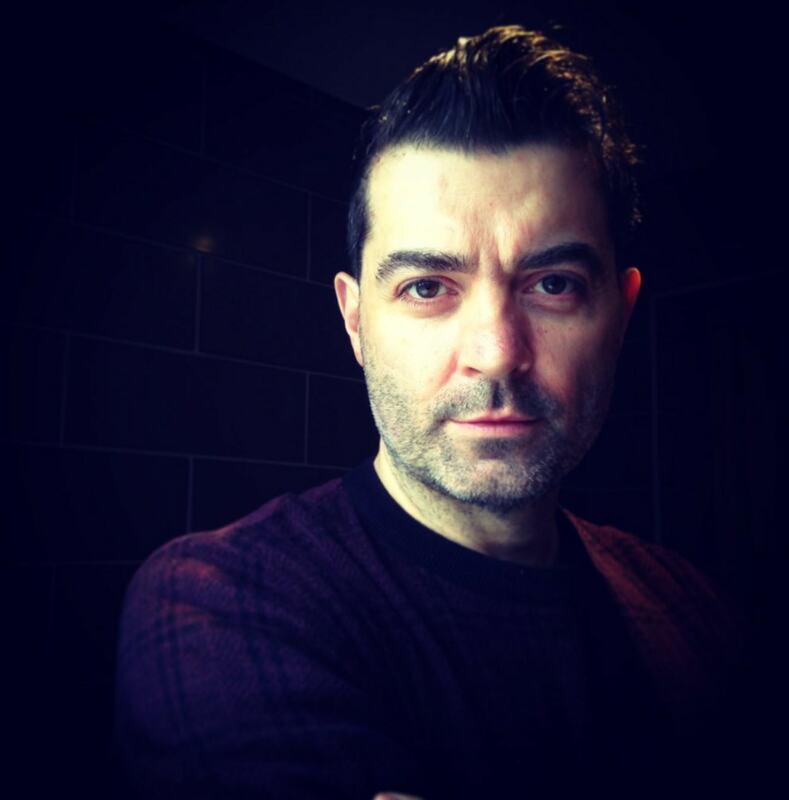 Professor Matt Hunter believes there is more to the attack on Reverend David East than meets the eye. He wants to find out what is really going on and what caused a seemingly ordinary religious boy to turn on his own father and attack him in such a gruesome fashion. Severed is the third book in a series, I haven't read the first two but I am going to add them to my ever growing reading list. I found the whole concept of this story to be intriguing and fascinating. Peter Laws has wrote characters I find believable and that I care what happens to them, especially Ever and Matt. Thank you to Anne Cater for inviting me to read and review Severed as part of the blog tour. Find out what others thought by following the blog tour.